One of the nation’s first 2.0 realtors…after hitting the highest levels of achievement at RE/MAX, Jay Seville left and formed his own brokerage in 2007 creating much business that he shared with his agents to help them make a great living. He has been principal broker and team leader of a buyer agent team since 2005. 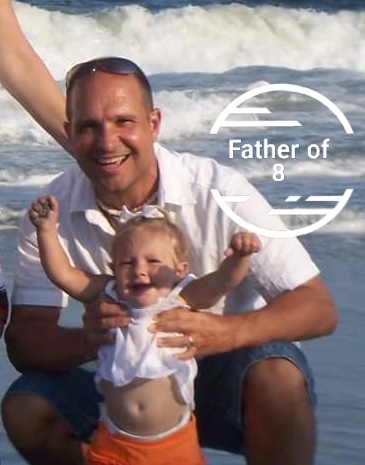 Jay’s greatest satisfaction though is in the intense role as Father of 8 kiddos that are under 16 years old. So he works hard and then gets to work hard some more at home…. $50,000,000+ contracts negotiated past 17 years….